Peta has started horses from being unhandled to being ridden, having her own breaking and training yard for many years. She has dealt with many problem and difficult horses, with which others failed, and most of these have gone on to have useful careers as ridden horses. She was in charge of delivering the young-stock training module at Hartpury College, and trained students to break and train horses, including the young horses `Hartpury the Sky is the Limit`, and `Hartpury Top Gun`, both of whom went on to be placed in the Lycetts Young Horse Championships. Peta is skilled at lungeing, both on the flat and over poles or fences, loose schooling, long reining, and backing, and has trained horses from scratch to Grade A level. 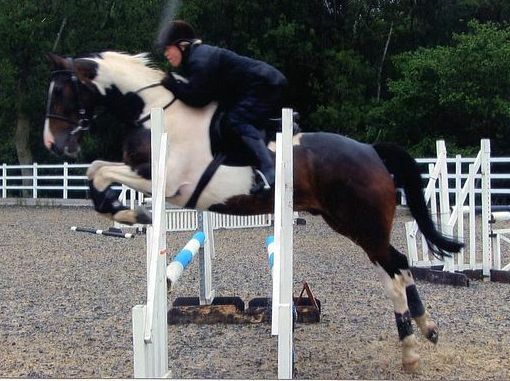 She is lightweight and is currently riding, schooling and producing top class mountain and moorland ponies, both for flat classes and for working hunter pony classes. 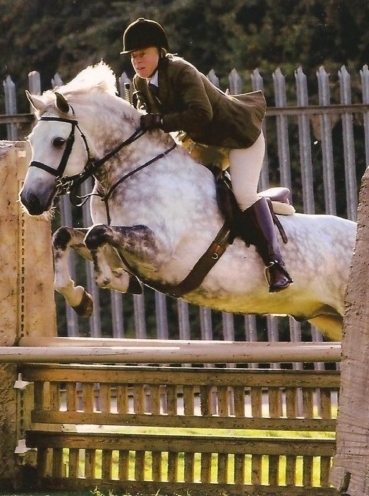 She is talented at training horses to carry a side saddle, and has introduced horses to side saddle that have progressed to winning national championships and/or being placed at HOYS. Being a judge for various organizations gives her a valuable insight into what the judge is looking for, enabling her to prepare competitors more thoroughly for their classes.